This new Time To Flourish I Want It All Bundle by Graphic 45 makes putting together layouts so easy! The paper pad comes with pages for each month of the year, with coordinating die cuts and chipboard. 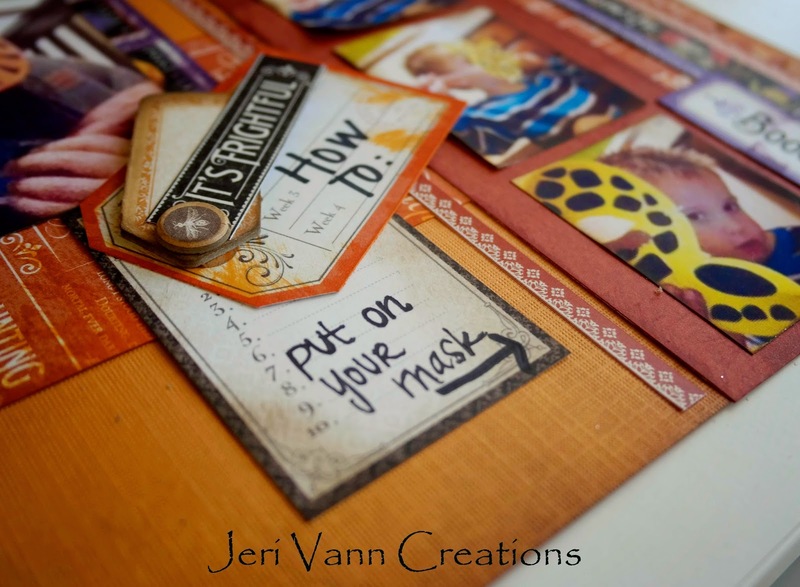 Jeri, this is an awesome layout. 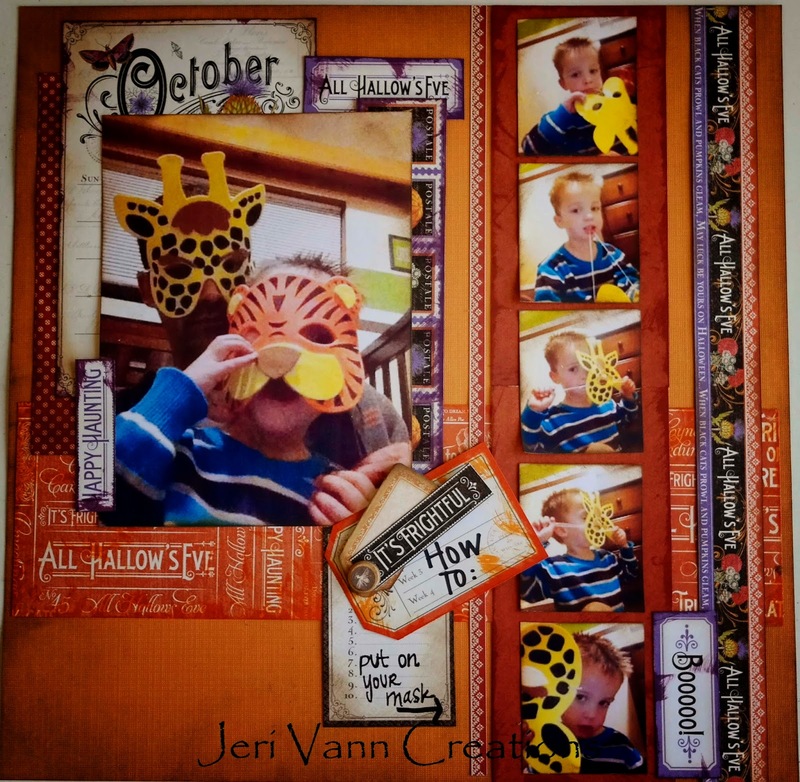 I love everything you can do with this paper collection! I can't wait to see what you do with the December paper! And the January, and February and...LOL!